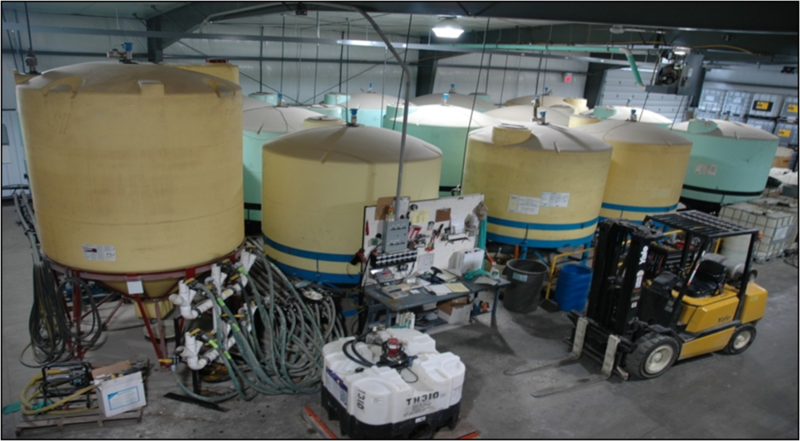 T H Agri-Chemicals, Inc. has been serving the agriculture industry since 1982. Take a look around and find out why we really are "Good People to Grow With." 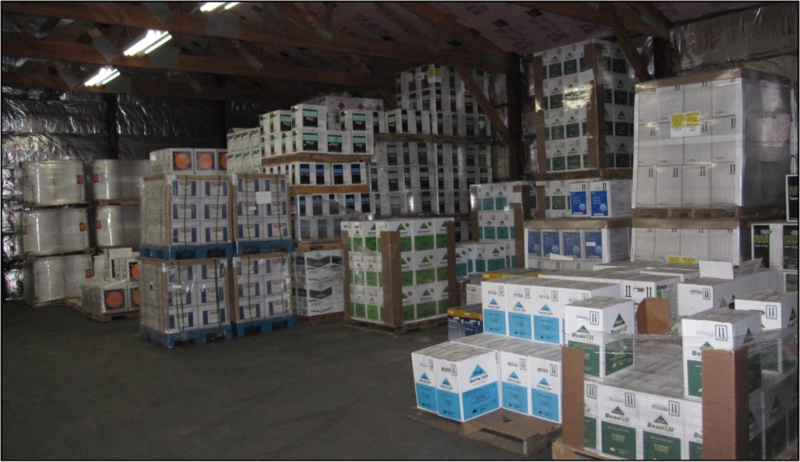 At T H Agri-Chemicals, we pride ourselves on customer service and on maintaining good old fashioned values, like knowing your neighbors and helping one another out. We don't want to be just a faceless company somewhere "out there." We want to know you- our customers- and work together with you in the great American tradition of farming. As the old saying goes, "the only constant is change." In our business, we feel that as much as anyone. These days, though, there's no need to behind the times. Instead, check out our "News and Products Update" page for the latest updates and information in the world of agriculture. In this day and age, we're more connected than ever. At the same time, it sure is easy to lose touch. 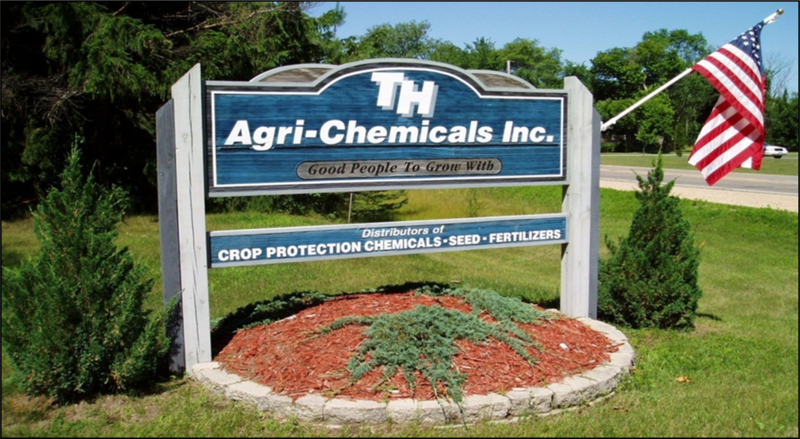 At T H Agri-Chemicals we want to make sure we are always available to our valuable customers to answer any questions and provide first-rate customer service. So click on our "Contact" link and find out how to get in touch with us- we'd love to hear from you! Check out our employment opportunities on the Careers page! T H works with John Deere Financial, TruChoice and Rabo AgriFinance. Go to our Forms and Financing page to find out more. Label and SDS Look-up - Click the"Agrian" Link Above.